Can inferior institutions destroy social trust? In a recent working paper (w Richard Öhrvall) we shed some new light on this question by studying social trust among Swedish expatriates in different types of countries. 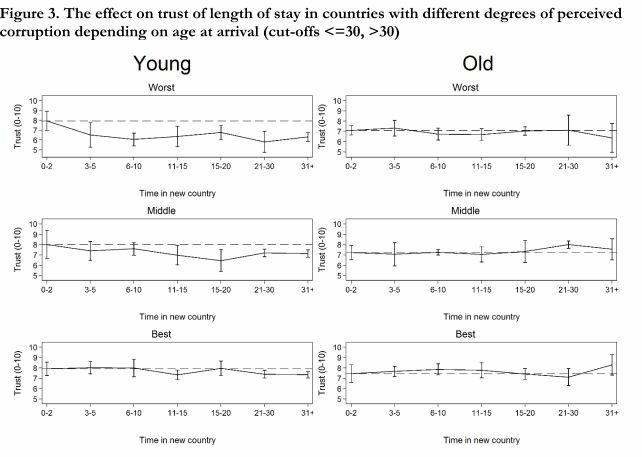 Obviously, Swedish expatriates are strongly self-selected (as we confirm in the paper, mainly on subjective health), so our main interest is in whether length of stay tend to affect trust differently in countries with different types of institutions. As (perhaps) expected, it does. But the effect is driven entirely by those who were young when they moved to the new country. The graphs below show how social trust (measured on a 0-10 scale, corrected for individual characteristics) varies with how long the respondent has lived in the new country. Worst, middle and best refer to the destination countries divided into thirds based on their score in the corruption perception index. What we see is that for those who were older than 30 at the time of arrival, social trust is remarkably stable. 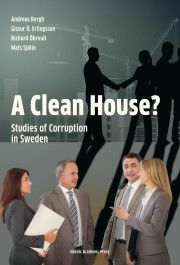 Even in the most corrupt destination countries, swedish expats who have lived there several decades are as trusting as those who only just arrived. Among expats that were 30 or less, there is a marked decrease in trust for those who have lived longer in the most corrupt countries. 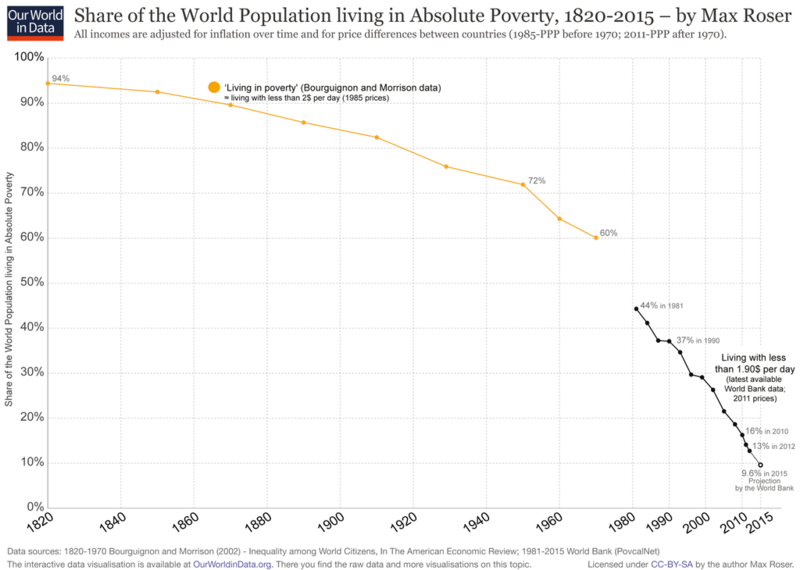 Note however that after 10 years, there is no evidence of a further decline. 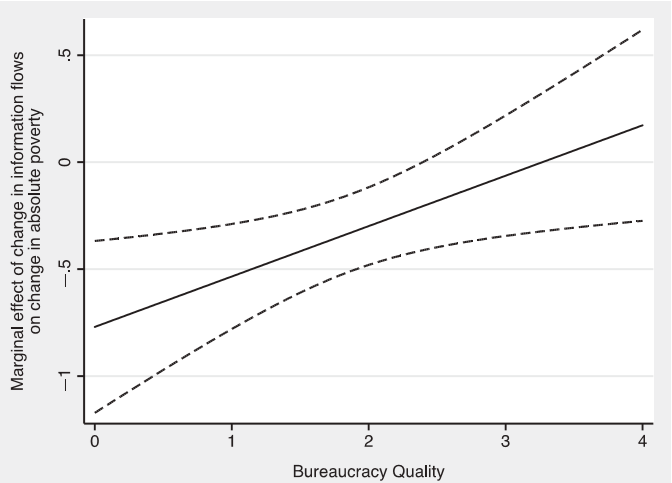 (Graphs look similar if we instead use legal quality as measured by the second dimension of the economic freedom index). 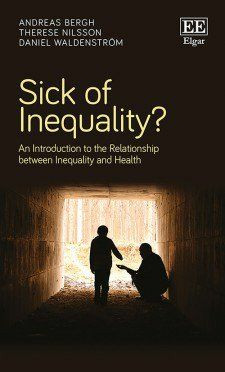 Paperback version coming in October! 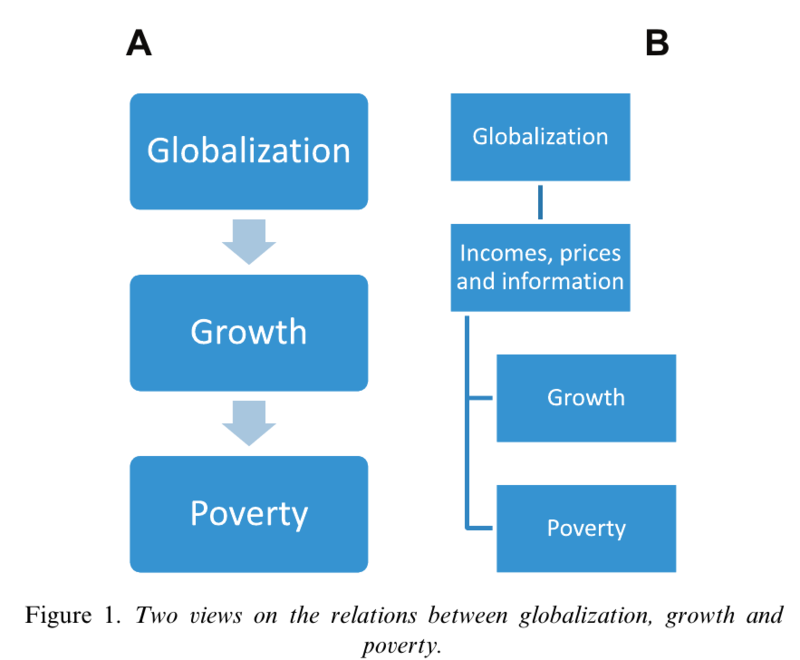 Is degrowth a well-defined concept? Sustainable degrowth is a downscaling of production and consumption that increases human well-being and enhances ecological conditions and equity on the planet. It calls for a future where societies live within their ecological means, with open, localized economies and resources more equally distributed through new forms of democratic institutions. Such societies will no longer have to “grow or die." The definition of degrowth starts by defining "Sustainable degrowth". Are these the same? 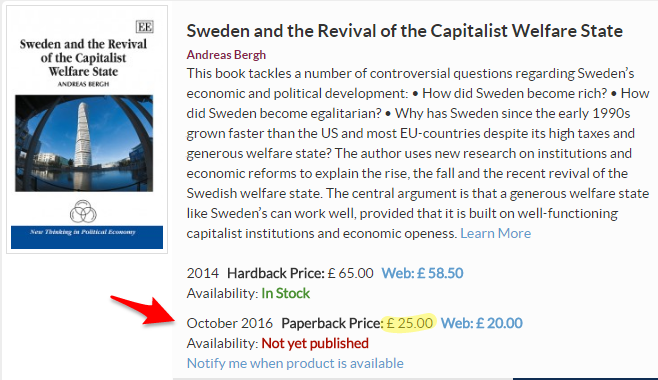 Is degrowth in itself unsustainable? 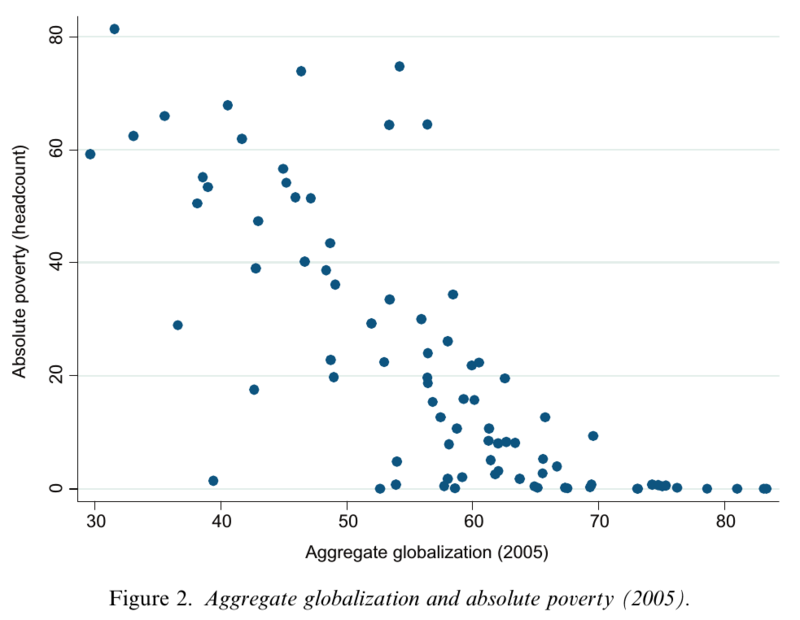 How does (sustainable) degrowth relate to the (also somewhat vague) concept sustainable growth? The definition of degrowth (or possibly sustainable degrowth) contains a number of concepts that can be defined in a number of ways: human well-being and equity on the planet. Possibly, enhanced ecological conditions should be counted as well. What is gained by lumping two (or three) vague concepts into a new concept without clarifying what is meant by well-being, equity and enhanced ecologiocal conditions? Apparently, (sustainable) degrowth "calls for a future", suggesting that it is an agent that can act. Based on the definition that was just given, it is unclear how degrowth can call for any type of future. More generally, growth - regardless of type - does not call for anything, it is a term used to decribe something (for example growth of GDP per capita). &apos;Such societies will no longer have to “grow or die." &apos; The phrase "grow or die" seems to be cited, but there is no source. The definition is now polemic. But where are the societies that must "grow or die"? 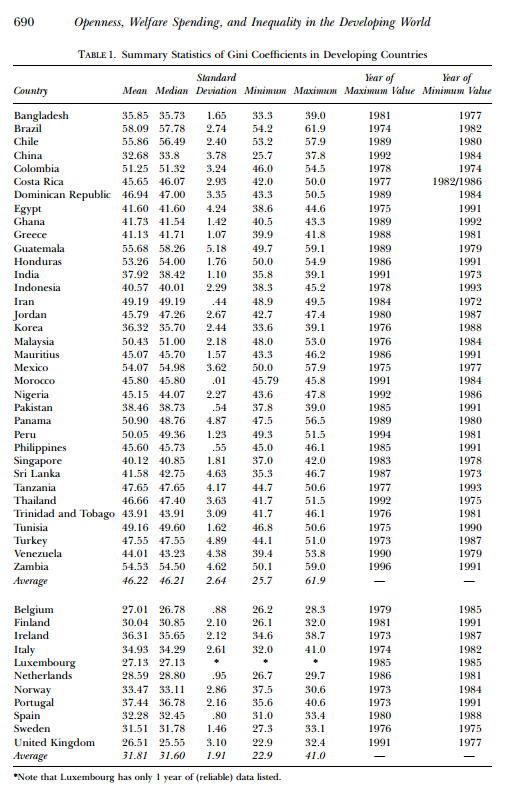 There are plenty of societies with low, no or even negative growth (as measured for example by GDP per capita). They don&apos;t die, they have constant or shrinking GDP per capita, the consequences of which can and (has been) both examined and discussed. The argument that some (all? capitalist?) societies must "grow or die" is a straw-man. But most importantly: Why does the definition of degrowth contain a normative argument? There may well be good answers to all of these questions - after all, degrowth is an official theme at the prestigious Pufendorf Institute at Lund University.